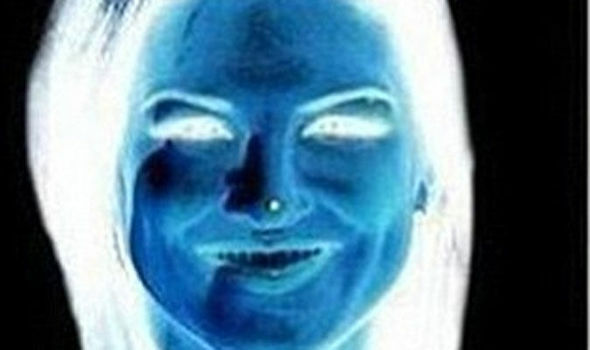 in reality, it is no more than an optical illusion involving the brain's after sight. 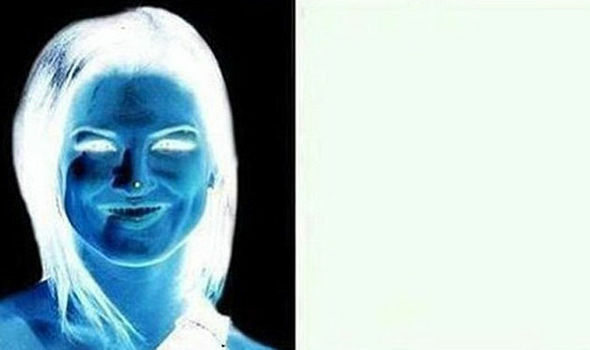 The illusion is called "negative afterimage" and caused by cells located in the eyes, called ganglions. These send messages to the brain by coding – or identifying - colours in pairs of primary colours. The trick is going viral online after appearing on the internet. Dr Juno Kim from the University of New South Wales School of Optometry and Vision Science in Australia, said: "This information is relayed from the back of the eye to the brain via three opponent neuron channels.